Did anybody miss me last week? Sorry, I didn’t post. I was busy preparing for a train trip. So for our writing prompt today, I thought we’d write about what comes to mind when you think of ‘train trip’. Have you ever been on a train trip? Would you like to go on a train trip? The train was quiet and relaxing and we played on our devices, read, or chatted in the dining car. Didn’t have to worry about traffic, refueling or taking a stretch break. We spent a few days lounging in our rooms, walking through the nearby park, enjoying the fountains and shops. We ate barbecue (twice), Mexican (once), breakfast in the hotel each morning and enjoyed the various snacks we brought along. My brothers came down from Lincoln, Nebraska, so it was good to see them for a few hours as well. How about you? Is a train trip in your future? 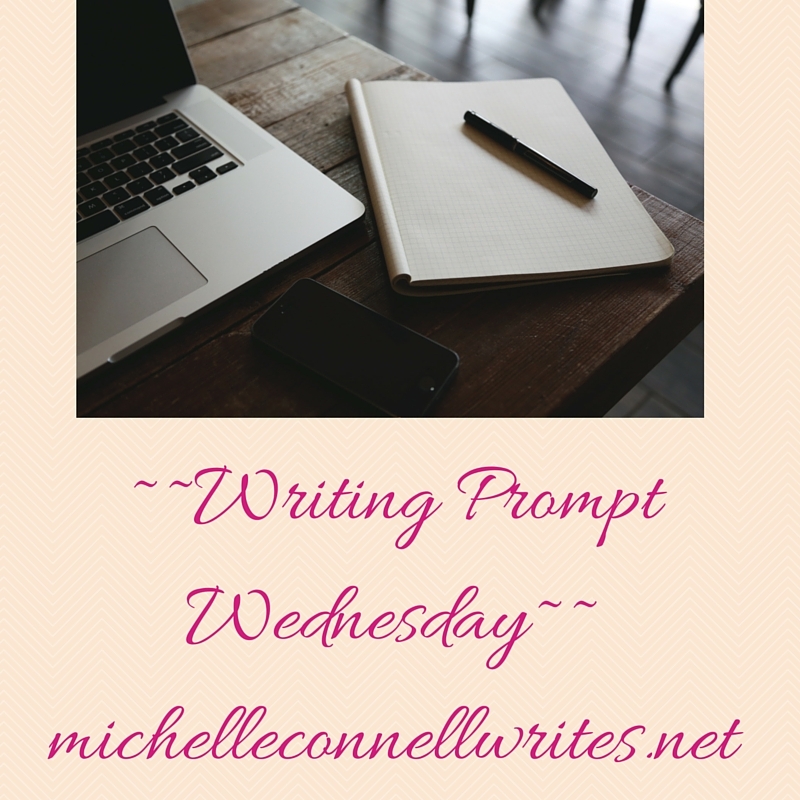 Share your prompt with us! My most recent train trip was the same one you just described. It was lovely. I went alone, enjoyed my reading and writing time, the scenery, and the supremely dreadful food from the dining car. That was the only disappointing part, the food is not great as it is prepackaged and not all that healthy. But we had grapes, apples, carrots to tide us over. I’m looking forward to another train trip though!